Update 10/19/2013 12:57 AM EST: It has since been confirmed by GameStop that the ad is real yet Nintendo still is silent on the bundle. We will keep you updated as we find out more. 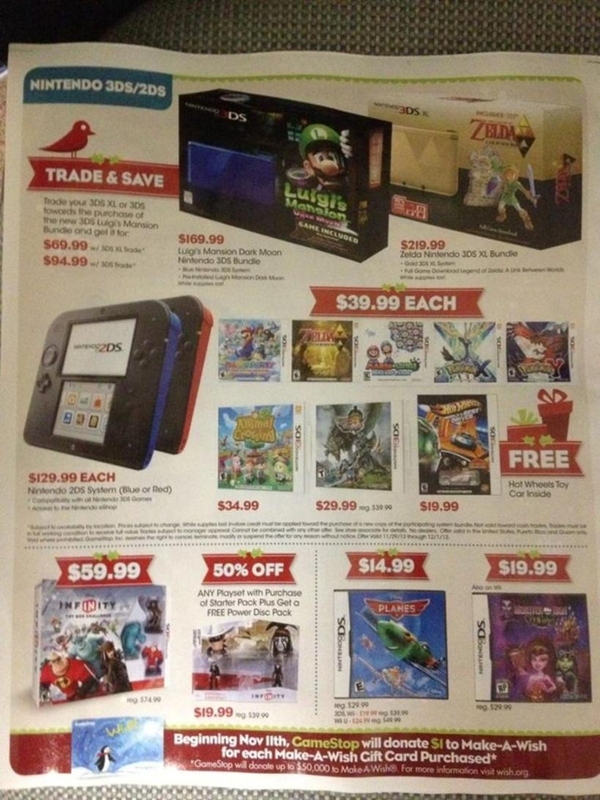 As you can see in the leaked GameStop Black Friday 2013 ad excerpt above - the Limited Edition A Link Between Worlds 3DS XL is coming to North America. 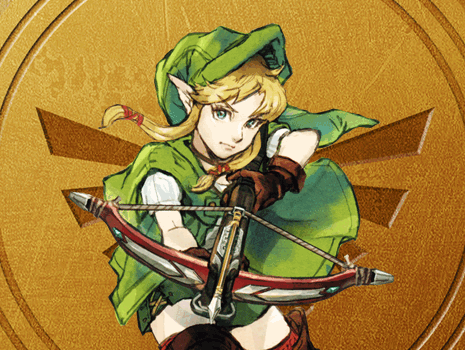 It will be priced at $219.99 and like its counterparts in the UK and Australia - it will include a download code for A Link Between Worlds. Check out the full GameStop Ad - actually, it's only page 8 - after the break.